Immerse yourself in the world of healing and herbalism with critically acclaimed herbalist and author Maria Noël Groves, author of the bestselling book Body Into Balance. This event will include a book signing and a lecture that focuses on herbs and natural medicine that can have an immediate and powerful impact on your life: herbs that help to boost brainpower, relax the nervous system, and improve general immune health. The herbs will include skullcap, ashwagandha, gotu kola, bacopa, motherwort, echinacea, berberine-rich herbs, bee balm, alder, and garlic. Maria will share tips for growing or wildcrafting, as well as special recipe ideas for each herb’s medicinal properties. ifarm will have many of these herbs available for sale as seedlings, so you can jumpstart your own herbal supply. All methods of payment will be accepted. 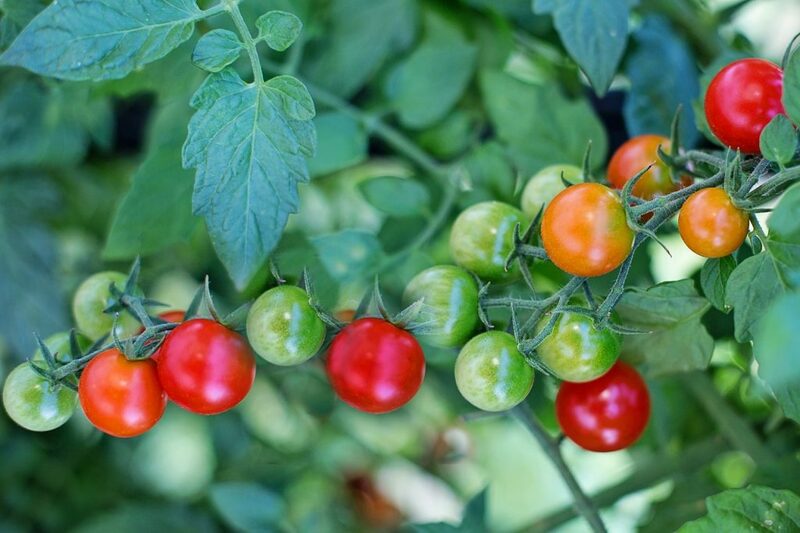 The class will be hands-on as well as informative: We will make a foray into the ifarm garden to meet several of these plants up close, where you will have the chance to taste a few. 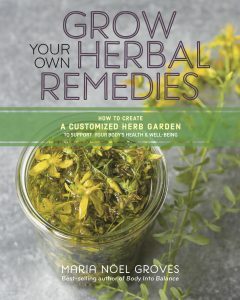 After the talk, you’re welcome to preview and purchase signed copies of Maria’s books Grow Your Own Herbal Remedies (new!) and her best-selling Body into Balance. 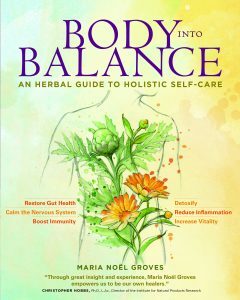 Maria Noël Groves is the author of Grow Your Own Herbal Remedies and Body into Balance. 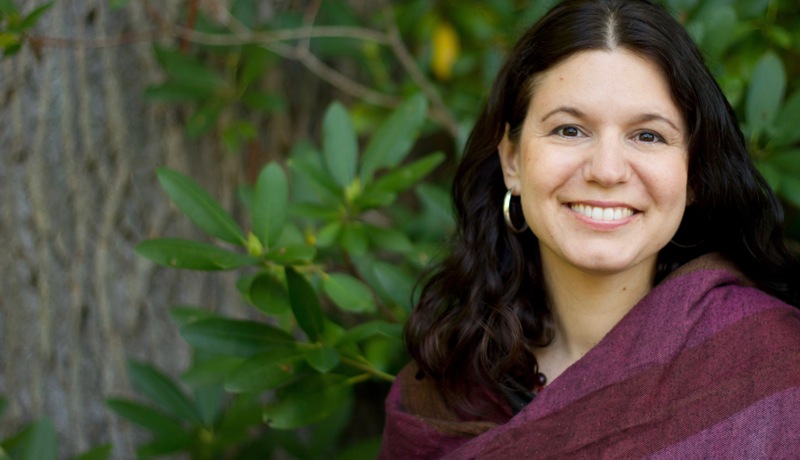 She is a clinical herbalist and herbal medicine teacher with more than two decades of experience, and a registered professional member of the American Herbalists Guild. 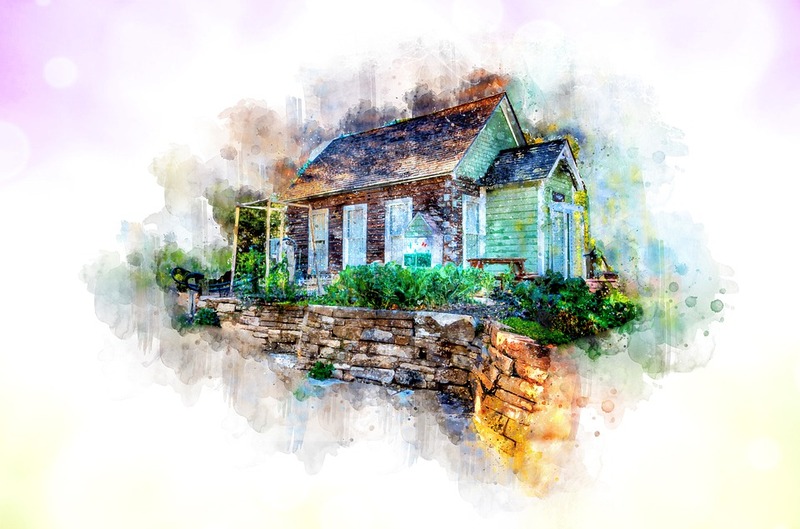 She writes for numerous publications including Herbal Academy’s The Herbarium, Herb Quarterly, Mother Earth Living, Mother Earth News, Taste for Life, and Remedies. She sees clients and teaches classes both distance and on location at her Wintergreen Botanicals in Allenstown, New Hampshire. 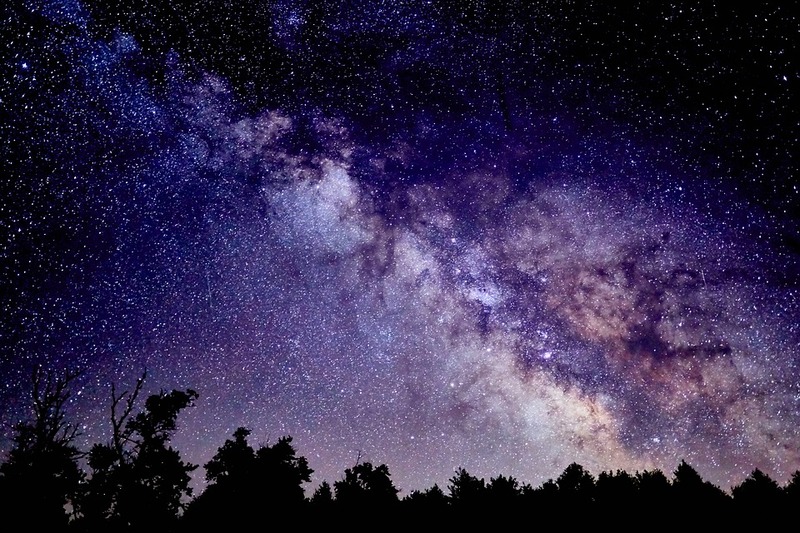 Learn more at wintergreenbotanicals.com.